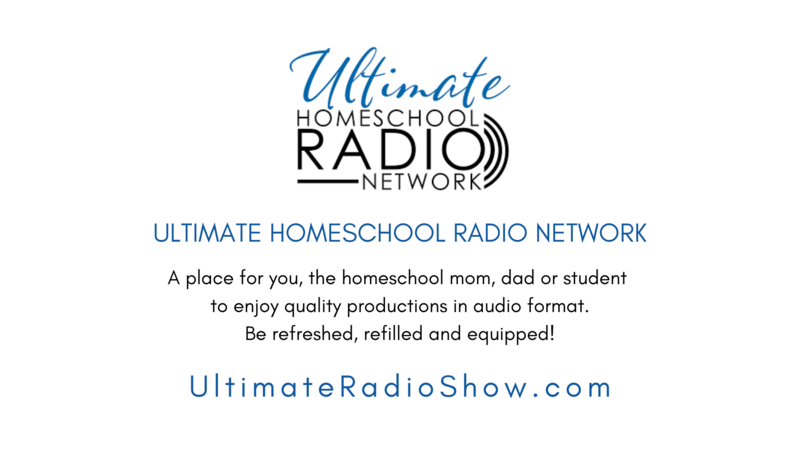 Have you ever wished you could easily find answers to your homeschooling questions in just ONE resource? Well, now you can! The Virginia Homeschool Manual: A Comprehensive Guide to Home Education in Virginia—the most complete, single reference on home education in Virginia—will help you homeschool from pre-school through high school, college, and beyond. 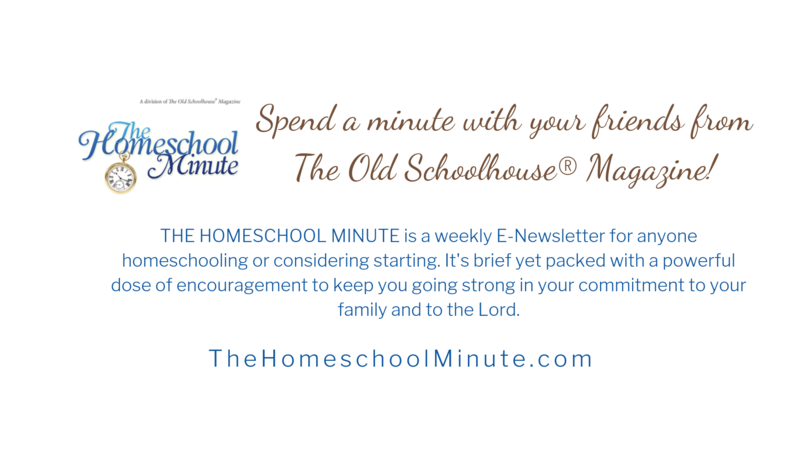 Homeschool-related laws and regulations change from time to time and the following organizations not only keep up with legal issues related to home education, but they also actively work to promote and protect home education and home educating families in our state. While home educators can proctor (conduct & supervise) standardized tests for their children, some prefer to utilize other qualified ‘testers’ to proctor their children’s standardized testing. Also, some parents prefer other forms of evaluation and assessment. Caryn Leonard (email here), Homeschool Testing Services offers local testing dates and registration for the Stanford-10 test at HomeschoolTestingServices.com. *Caryn is Lynchburg local and area HTS contact. Please use the contact form below if you offer test proctoring or evaluation/assessment services in the Lynchburg area and would like your information added to our above listing. Many other resources can be found online.